1.1.1 Where do I download the Chinese PDFs? Welcome Chinese learning beginners! When starting out with a new language, it’s important to get all the great (and free!) resources you can to help you learn Chinese effectively. But remember, the goal is to learn Chinese effectively (be able to speak the language with other native speakers condiently). So, while PDFs are a great start, know that they are only part of the language learning journey of Chinese. These PDFs come from the TutorMandarin Beginner 1 Spoken Chinese course. The course is designed around HSK standards (the HanYu Shuiping Kaoshi or “Chinese Proficiency Test”). So each lesson uses level-appropriate vocabulary and grammar taught to you in a step-by-step way. 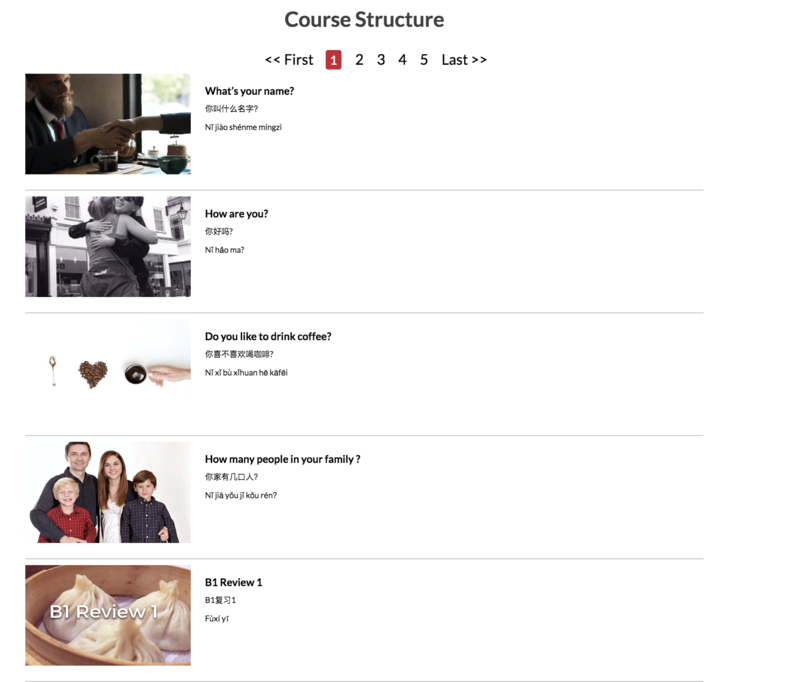 The lessons combine everything around a central theme with conversations, exercises, and discussions. However, note that our PDFs are designed to be used in a 1-on-1 class with a professional Chinese tutor. The PDFs sometimes don’t have that many words on them, because this is where the teacher will be explaining the concepts with their own experience. Also, the classes are taught in a virtual classroom with lots of different whiteboard tools. If you study just the PDF, you will miss out on the interactive nature of some of these. Students get to spend 50% of the class speaking and will quickly learn to speak with confidence and have all of our personal pronunciation problems corrected by a professional. Where do I download the Chinese PDFs? 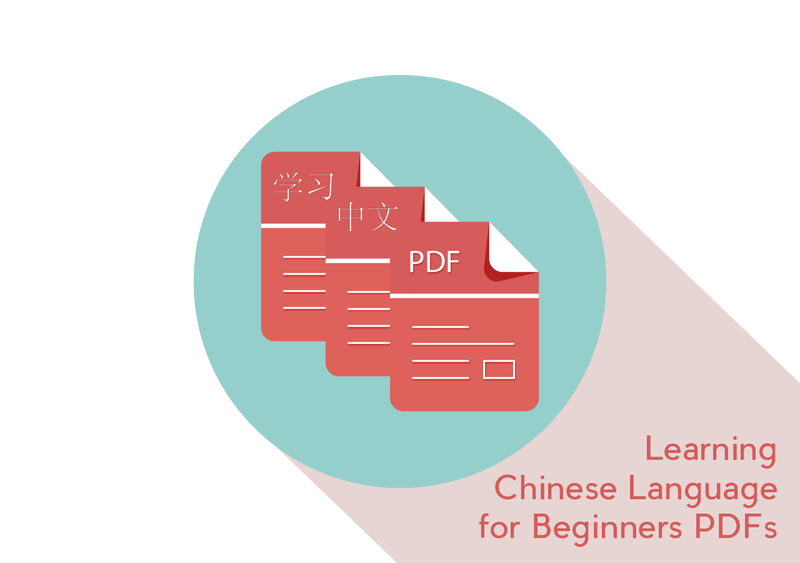 On our website, we’ve already published several of these Beginner Chinese language PDFs for all to use. If you sign up for our website or mobile app then the full course of PDFs is unlocked to you – for FREE! Sign up to unlock now! B1-L34 Don’t want to let you go! 1 你叫什么名字？ What’s your name? 2 你好吗？ How are you? 3 你喜不喜欢喝咖啡？ Do you like coffee? 4 你家有几口人？ How many people in your family ? 8 这个东西多少钱？ How much is it ? 9 你今天做什么？ What are you doing today? 17 你能一起去打球吗？ Can you play ball games together? 18 你会做什么? What can you do? 21 我想买新手机 I want to buy a new phone. 22 你住哪儿？ Where do you live? 26 请问邮局怎么走？ May I ask how to get to post office? 29 那个地方离你家远吗？ Is this place far from your home? 31 我觉得开车比较方便 How do you want get there? 36 你明天会来吗？ Will you come tomorrow? 39 聽說你去過中國 I heard that you have been to China. 43 天气热了 The weather is hot now. 44 他没有你那么高 He is not as tall as you. 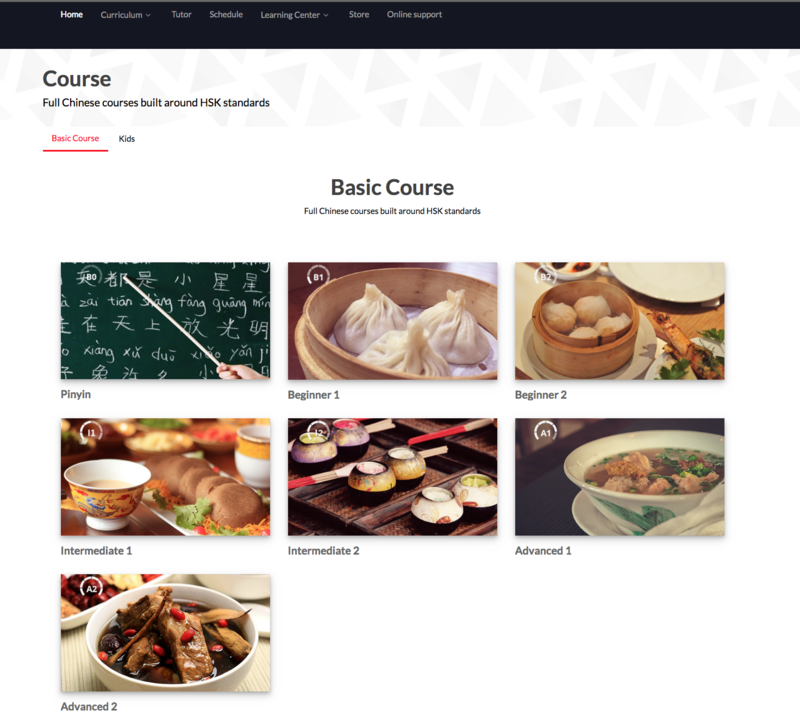 This entry was posted in Chinese Language Learning, Chinese Phrases, Free Chinese Lessons and tagged beginner chinese, learn chinese, learn chinese pdfs. Bookmark the permalink. ← How do I improve Chinese tones?